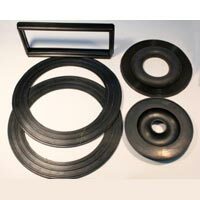 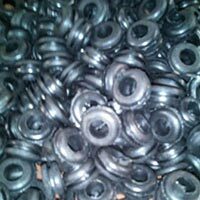 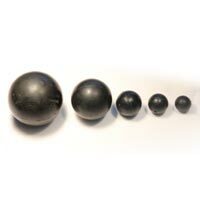 We are a prominent Manufacturer and Supplier of Precision Rubber Parts. 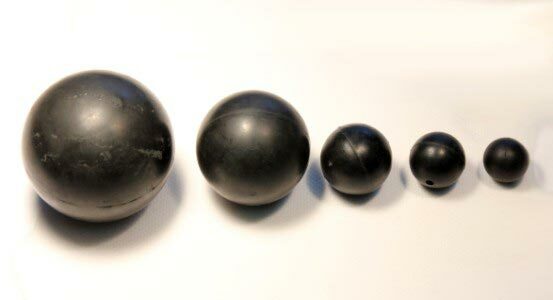 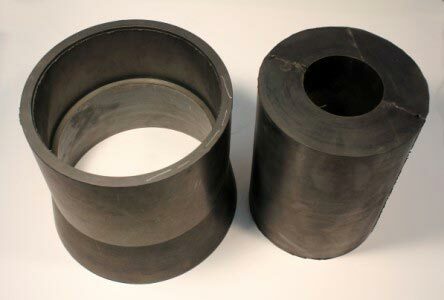 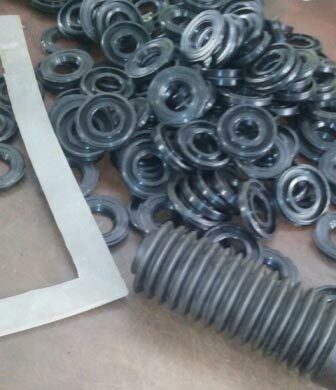 We develop the Precision Rubber Parts while maintaining a strict quality control. 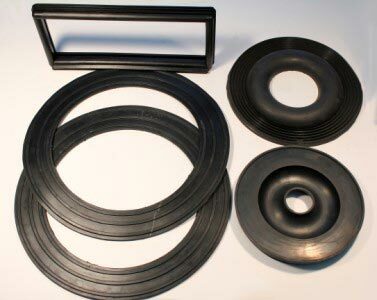 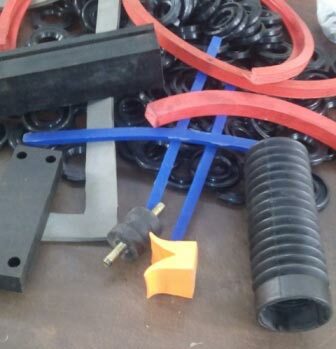 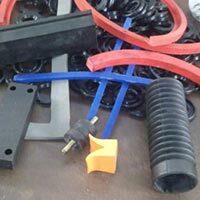 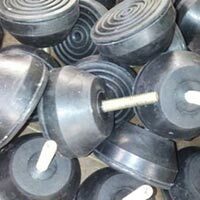 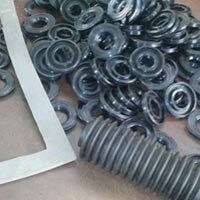 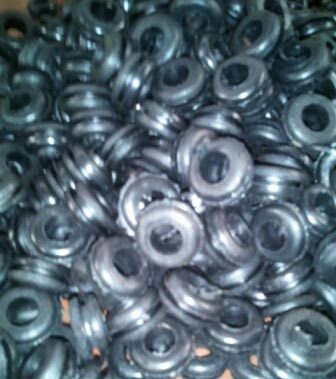 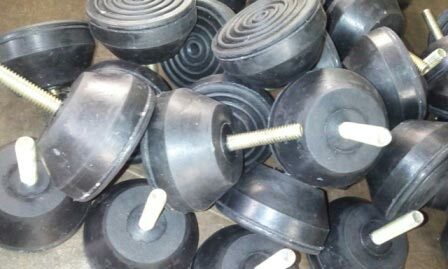 Moreover, these Precision Rubber Parts are made by using high quality rubber employing advanced equipment. 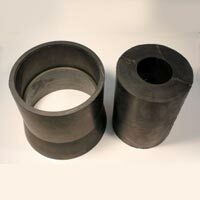 We manufacture Precision Rubber Parts under very close Tolerances.